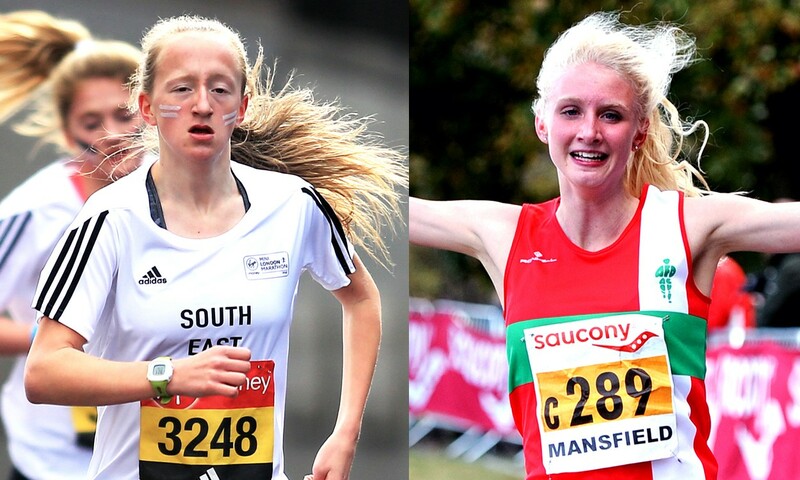 Athletes nominated for the 2016 Athletics Weekly British under-18 athlete of the year award have paid further tribute to Stacey Burrows and Lucy Pygott by requesting that the award be made to the two talented teenage runners who tragically lost their lives on Tuesday November 8. The Aldershot, Farnham and District athletes died after being hit by a car while out running at the start of a training session in Aldershot. Following the tragic news, AW was contacted by European youth 1500m silver medallist Sabrina Sinha on behalf of her fellow under-18 award nominees who had come to the collective decision that they wished to see the honour jointly awarded to Burrows, 16, and Pygott, 17, as a tribute to their peers. Each of the nominees had been team-mates of Pygott earlier this year at the European Youth Championships in Tbilisi, where she claimed 3000m bronze, and included 800m champions George Mills and Isabelle Boffey, 200m winner Jona Efoloko, long jump gold medallist Holly Mills, hammer silver medallist Jake Norris, heptathlon bronze medallist Niamh Emerson and 1500m champion Jake Heyward. As requested, voting has now closed for this category. Many tributes have been paid to Burrows and Pygott over the past week, with athletes at events across the country wearing black ribbons and observing moments of silence. Despite no longer running himself, the renowned Aldershot, Farnham and District head coach Mick Woods completed a lap of the Hampshire Cross Country League match course in Bournemouth on Saturday in memory of his two athletes, while many AFD runners ran and finished their races together. 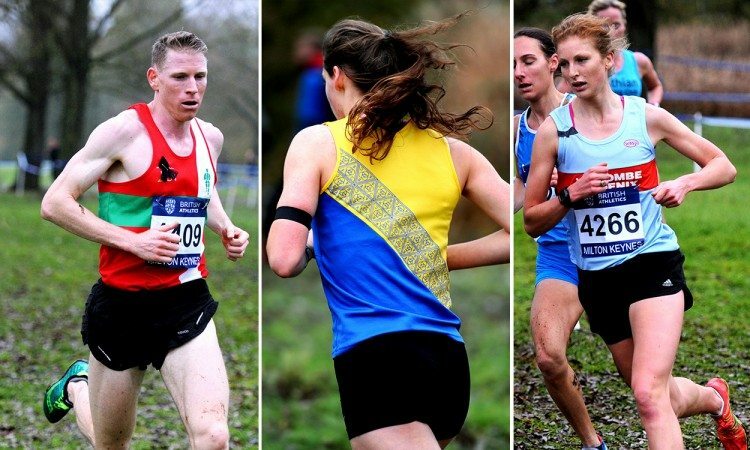 Racing at the British Athletics Cross Challenge fixture in Milton Keynes, eventual winner Andy Vernon (pictured below) wore a black ribbon and his club vest in memory of his club-mates and said: “I chose to wear my club vest in honour because they were my team-mates. Aldershot, Farnham and District AC has also opened a book of condolences and those who wish for their thoughts to be included can contact Mike Neighbour at [email protected].